← Princeton Movie Gala for Affordable Housing! 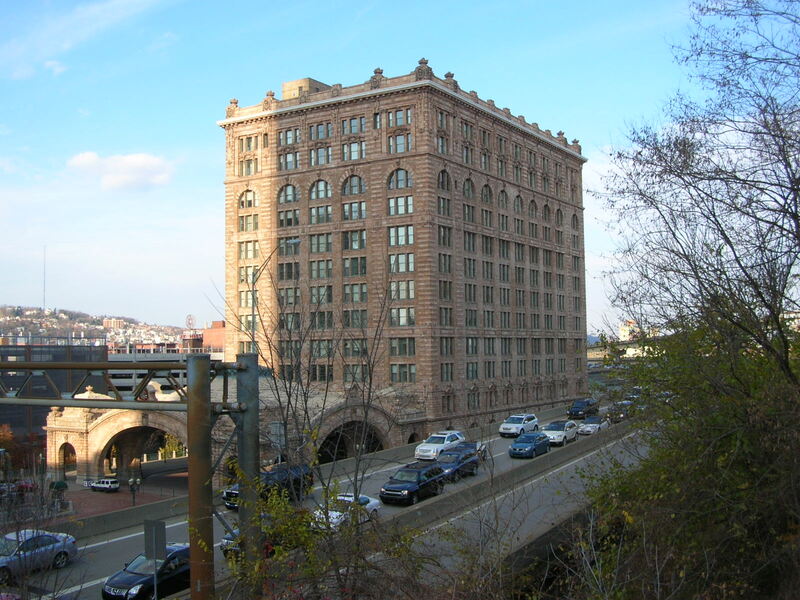 Former Pittsburgh Pennsylvania Railroad Station (now condos). We learned this week that the historic Princeton Railroad Station is going to become part of the Terra Momo restaurant empire. Not everyone is entirely happy about this, but it is far better than the possibility of the station crumbling away or, worse still, facing the wrecking ball. Interestingly, Frenchman Christophe Lostau spent 6 months in 2006 documenting the fate of US railroad stations. This was part of a fellowship program sponsored by the French Heritage Society and the American Architecture Foundation, which every year these organizations sponsor the Richard Morris Hunt fellowship, which alternately sends a French architect to America, or an American architect to France, to study some particular topic. Lostau documented a variety of uses of former railroad stations, including some that were conserved (New York Grand Central Station), abandoned (Oakland Southern Pacific Station) or demolished (old New York Penn Station). Happily for American architectural heritage, there is a long list of converted railroad stations, including beautiful buildings in Philadelphia, Pittsburgh, Cincinnati and Chicago. Railroad stations are re-used as restaurants, offices, condos, convention centers and museums. The Dinky station will now join this list, and we hope it will be a successful re-use. This entry was posted in Local, Princeton, Transit. Bookmark the permalink.